An apartment block of seven storeys with 47 flats is planned for Berwick Road. Interested parties have until 15 October 2018 to comment. Berwick Road. 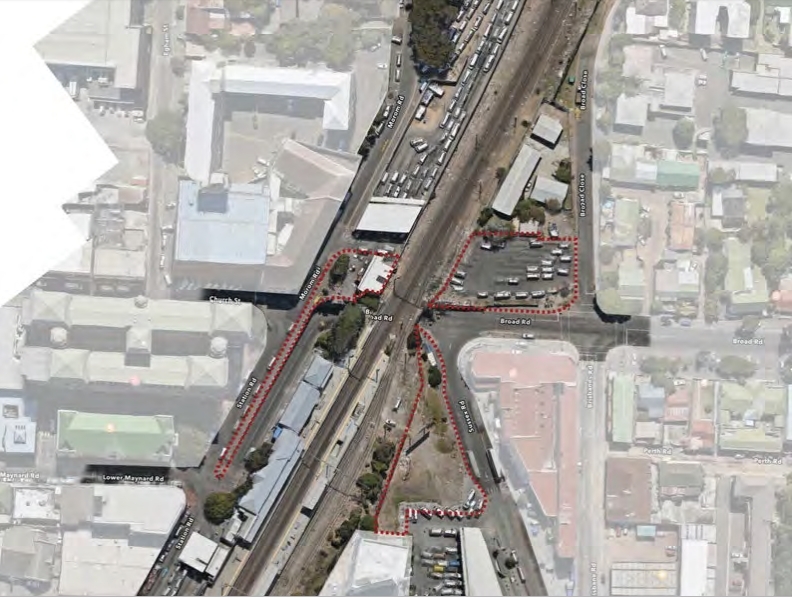 An application has been made to consolidate the four properties on the left and erect a seven-storey building with 47 apartments. Developers have applied to erect a seven-storey block of flats in sleepy Berwick Road. The application has been brought by Andrew Pratt of APTP Town Planning. The WRRA has received letters of concern from residents in Berwick Road as well as in Lindley Road, as the latter road will also be affected by the proposed building. 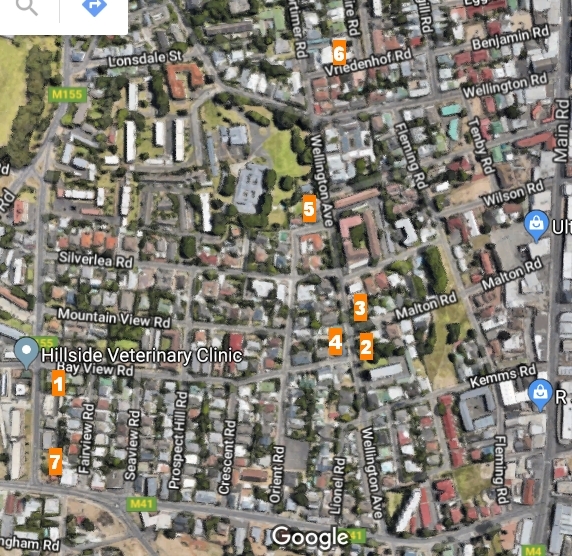 Both streets are located on Alphen Hill just below Victoria Hospital, and currently sport cottages and small blocks not higher than two or three storeys. 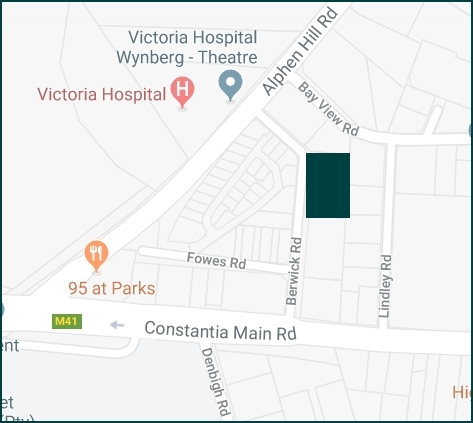 The proposed new block will be erected at 5-8 Berwick Road and is expected to consist of 47 flats, for which the four properties will be consolidated. The green section indicates where the proposed development will be. The developer has applied for a series of departures from City bylaws, some of which are related to boundary setbacks, which are to be expected in the light of erf consolidations. They also applied for only 59 off-street parking bays (instead of the required 94, i.e. two per apartment), and for departures with regard to carriageways. The area is zoned GR4, which permits buildings of 24 meters high, into which seven storeys would fit. However, one of the departures applied for is rezoning part of the consolidated property to GR5. It is unclear why. GR5 permits buildings of 35 metres high, but also has different requirements for boundary building lines and street set-back. Heritage – there are buildings graded IIIB behind the proposed development. Note from editor: We tested this address and it is incorrect. Correct address will be supplied as soon as someone picks up the phone. State your full name, address, contact details, the method by which you may be notified and what your interest in the application is. Also supply the reason for your objection or comment. 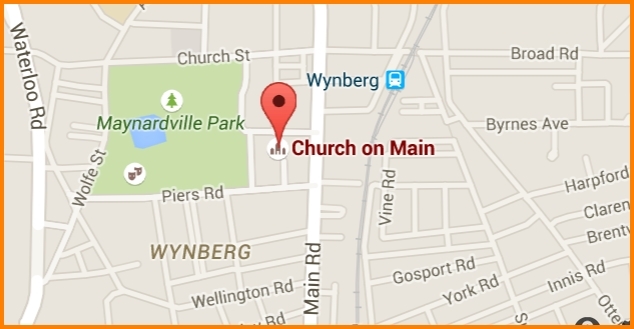 A date and time has been set for the promised townhall-style meeting between Cllr Liz Brunette and Wynberg residents. Wayne Aldridge, the City’s head of problem buildings and an expert on crime, street people and drug issues, will also attend. 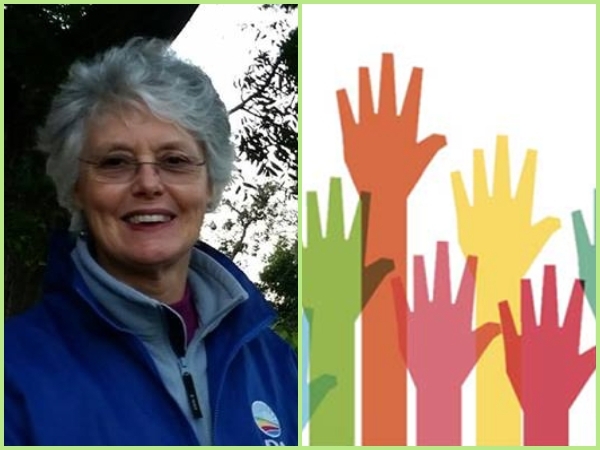 Councillor Liz Brunette will chair a public meeting with residents of Wynberg on 7 August. A City crime expert will also attend to speak to residents about crime and related issues in our suburb. This is the first public meeting ever dedicated specifically to the issues of our suburb (the part of Wynberg that falls in Ward 62), so it is important to attend. In attendance will be Wayne Aldridge, head of the problem buildings unit of Cape Town. He will speak about and reply to questions on problem buildings, street people, drugs and crime. Cllr Brunette can answer questions on taxis and traffic, two other topics Wynberg residents indicated they wanted to discuss at the meeting. 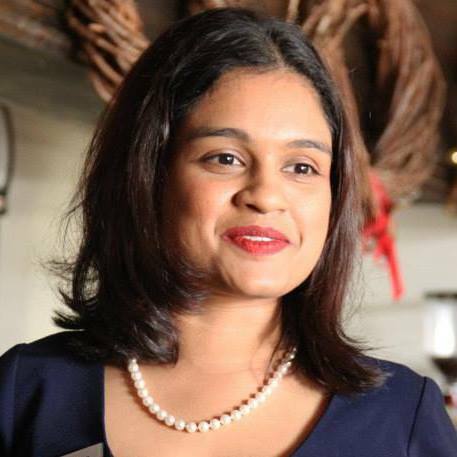 She will also inform us about plans to improve the Wynberg PTI (public transport interchange) and surrounding area. The WRRA urges residents to attend, as our Facebook users often complain of lack of access to the councillor. This is your opportunity! 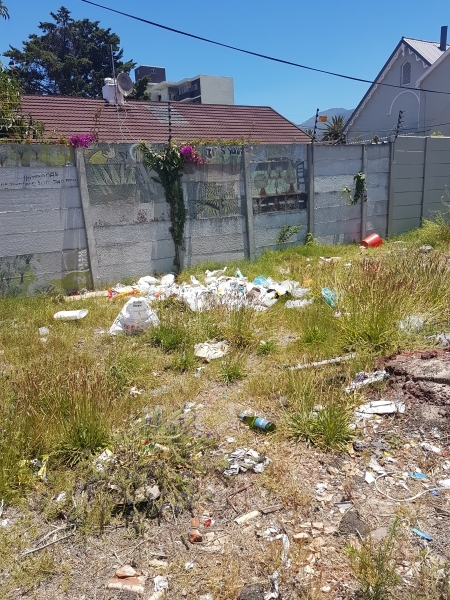 The City’s solid waste department has undertaken to clean Wellington Avenue, Piers Road, the area around Maynardville Park and three green areas between Wellington, Kemms and Flamingo Road once a week. This is thanks to the relentless efforts of two Wynberg residents who refused to take no for an answer. All residents can help by keeping the street area outside their homes clean. 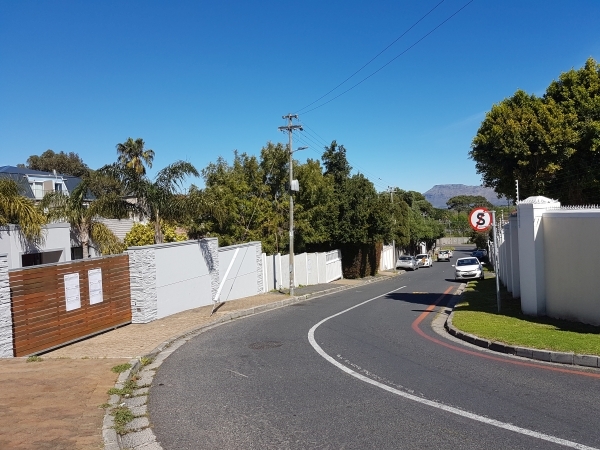 IF YOU’VE NOTICED that some streets in Wynberg are looking more pristine than before, your eyes would not have been be deceiving you. 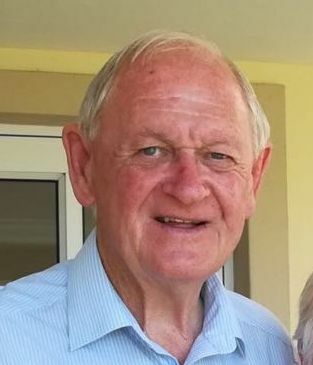 That’s thanks to Ian McClenaghan, WRRA exco member in charge of cleansing and a man who has for months been meeting with and petitioning a large number of people connected to the City and its cleansing departments. 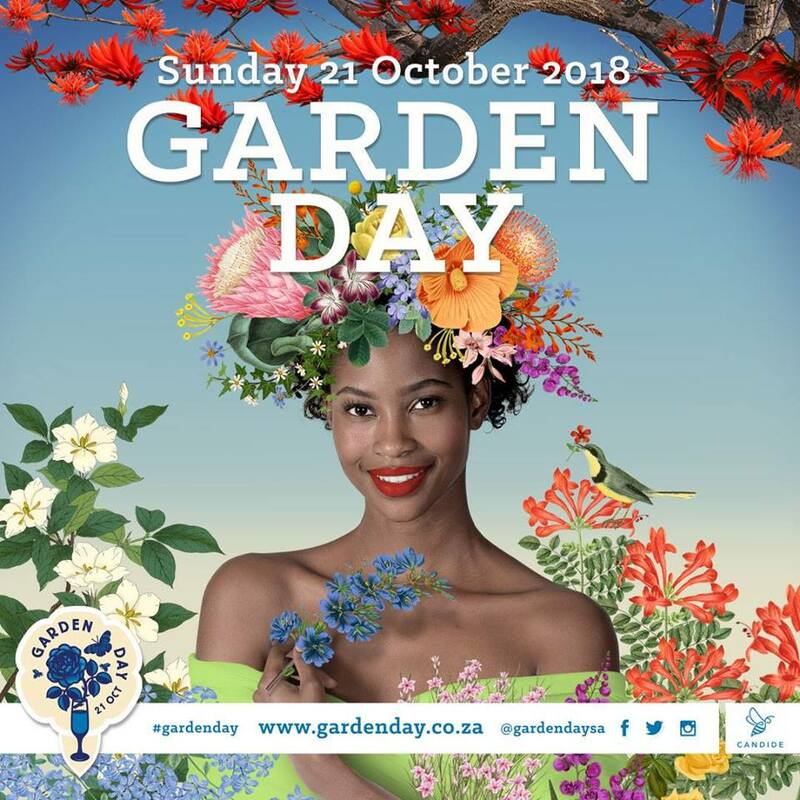 “We recently moved to Wynberg and are very happy living in a suburb where it’s possible to walk to shops, restaurants, the library and especially Maynardville Park,” Ian explains. This worried him particularly as before he lived in Newlands, where the streets were always impeccable. So Ian, who stays in Wellington Avenue, set to work with his friend Ross Finck, a Kemms Road resident. Together they lodged a request on the City’s website. They spoke to the Wynberg Improvement District. They met with The Haven. Ian joined the WRRA exco and set up a cleansing portfolio. They patiently wrote endless emails, many of which went unanswered. They petitioned and met with the ward councillor. They drove around the suburb with City’s waste management officials, pointing out problem areas. They checked into the Expanded Public Works Programme. At last, after being sent from pillar to post for many weeks, Ian and Ross met up with Deon McDillon, manager of the City’s department for solid waste. And things started to happen. Clean Piers Road and the area around Maynardville Park once a week. 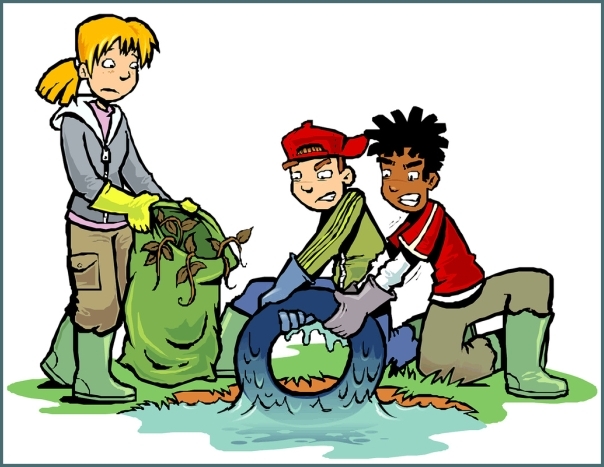 Clean the three green areas between Wellington, Kemms and Flamingo Road once a week. Sherard Square is also looking much better, Ian reports. 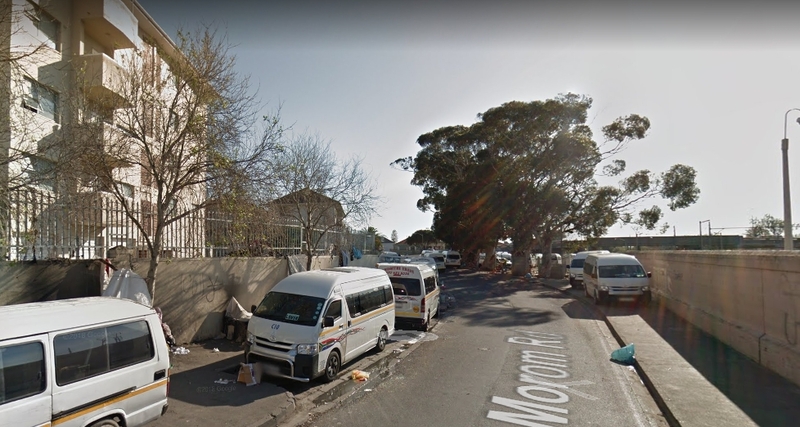 Note: The Wynberg Improvement District (WID) employs nine permanent cleaners in the area covered by them. 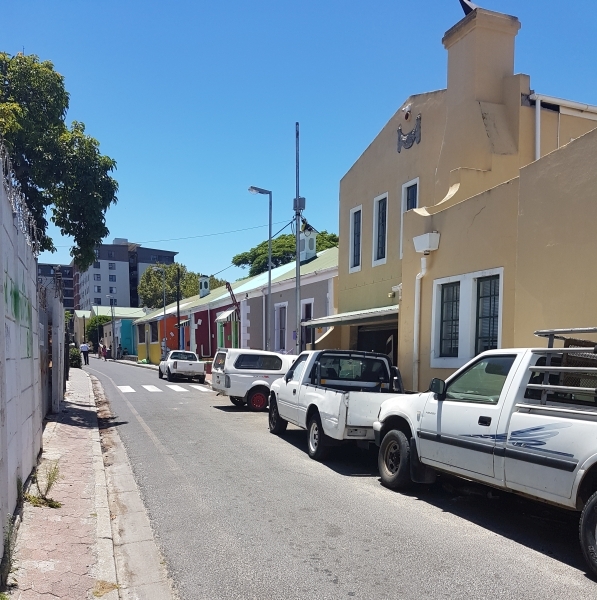 As the City of Cape Town has limited resources, Ian and Ross urge private residents to take responsibility for their own streets. “Part of the success in the areas above was that neighbours also became involved,” Ian says.